This is a special kind of favorite of mine. It's not my absolute #1, it's not one of the greatest things I've ever seen, and it doesn't get everything right. 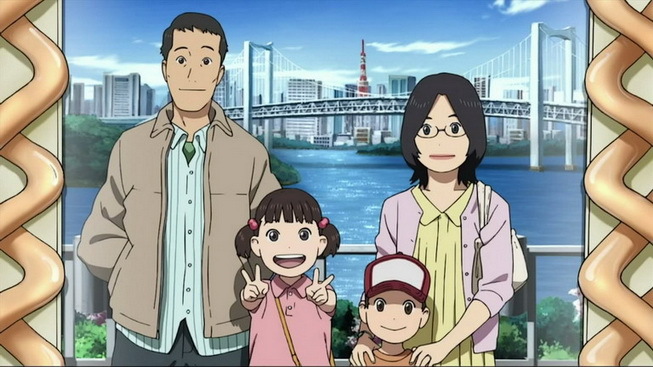 However, it is a very good experience with outstanding and fleshed out themes such as death, family, and friendship. It's very hard to explain in short fashion just how enthralling one scene can be despite it's simple premise. Most every scene in the show could be a painting in the sense that there are so many competing aspects of humanity to examine at every turn. Fear, duty, maternalism, selflessness. 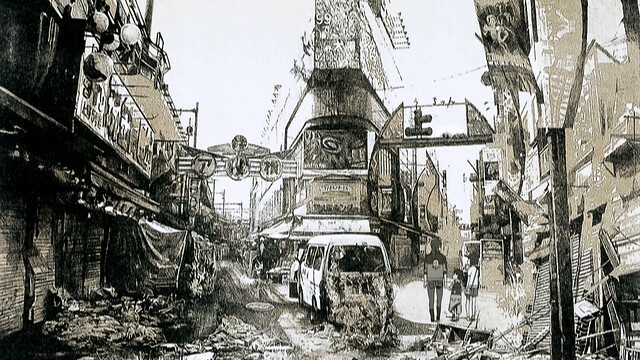 From one second to another the disaster affects and drives the characters into the city's canvas that is echoed throughout the show's graphic opening. Each episode is used wisely, most every moment serves a purpose. The setting's possibilities are superbly explored. Characters have motivations that are clear and feel genuine, and the problems they encounter are tackled with the same mindset. Admittedly, the story is somewhat predictable minute to minute. However, there are few to no missed opportunities because of it; it won't leave you asking, "Why didn't they...?" Kô Ôtani creates a good somber yet hopeful OST but it ultimately is largely composed of the same few good pieces remixed. Lastly, there is an actual character arc, and an ending to a legitimate short story (with an epilogue); I felt very satisfied by the end. Tokyo Magnitude 8.0 is a fascinating snapshot of humanity at its most basic levels. 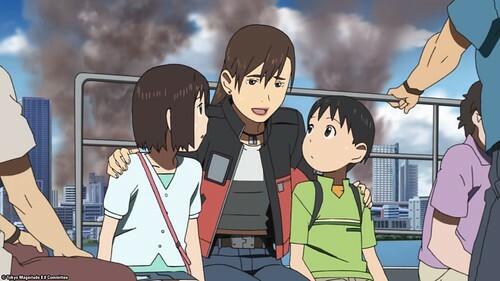 Though looking back on it, the show perhaps would have made a better movie (and there is a summary film but it's run time of one hour is far too short). It doesn't demand that you feel anything towards the struggles presented, but it commands your attention through it's relatable characters and script to help you answer how you could react to such adversity. I don't think any of us could do better.